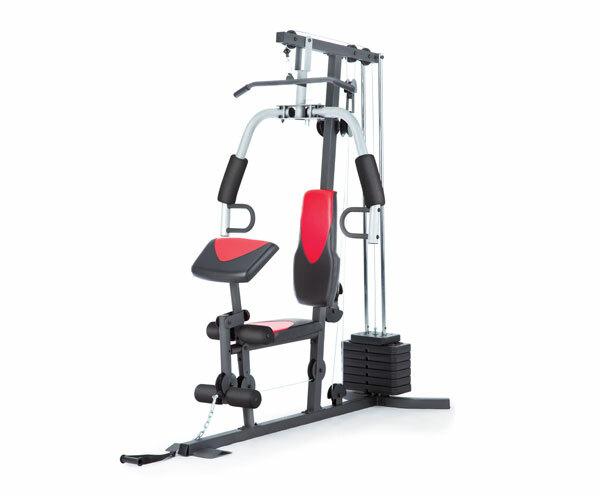 Home Gyms comes with all the workout stations you need to get in a full strength training workout. 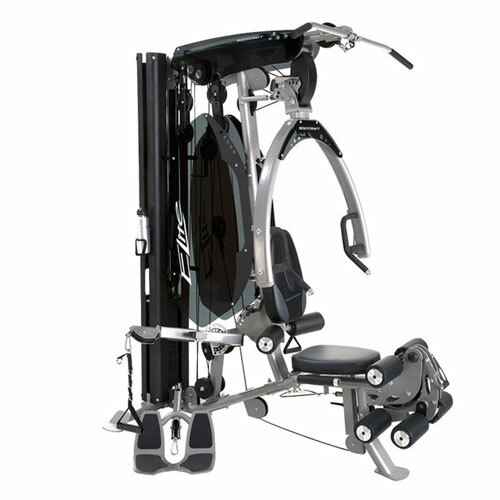 Having the equipment so easily accessible saves time and makes it easier to fit workouts into an already busy schedule. 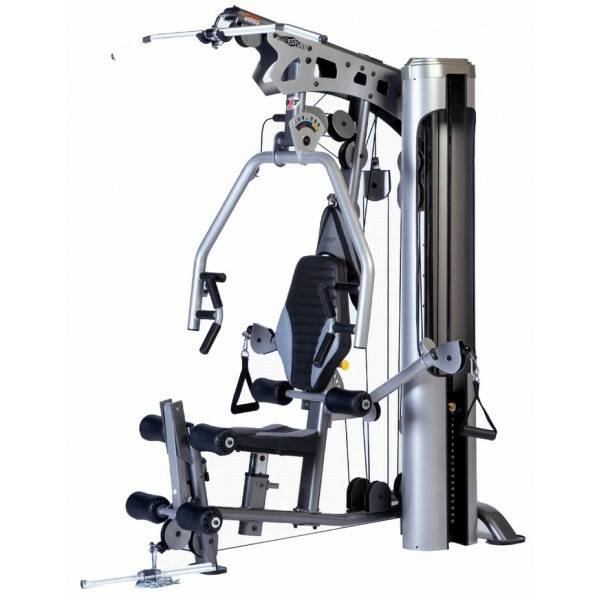 These Home Gyms that are loaded with numerous equipment in one are great way for strengthening body muscles. Strength training builds strong muscles, improves heart health, promotes weight loss, helps prevent bone loss, protects the joints and back, and helps fight free radicals. 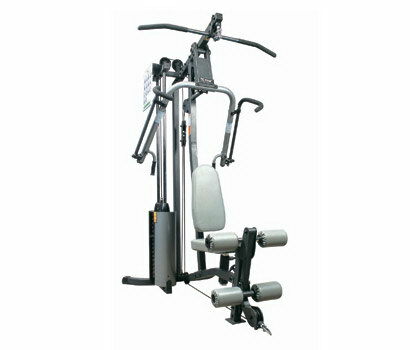 Home Gyms is especially for Upper Class who can afford the budget of their own exercise machines and instructor possibly. But for a long run its saves money and time too. Still it is a much better option if you’re not thinking to manage security solutions, looking to save time and avoid unnecessary peoples. Butter Fly – This exercise targets your chest as well as back muscles. A home gym offers a much better effect than that of the traditional form. Seated Bench Press – Solely targetting your back and arms muscles and gives the same effect as in a traditional bench press. 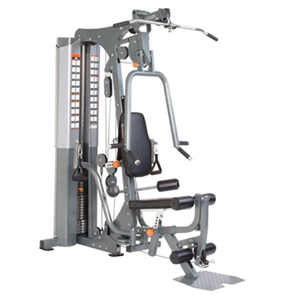 Leg Press– Strengthen your leg muscles with this feature. 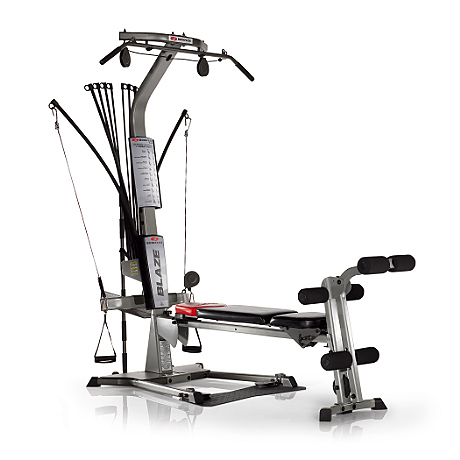 Workouts Anytime – Daily life schedule is uncertain which can effect your workouts, so buying a homegym will make gives you the freedom to train when you want to train. For a long run Home Gyms will be less costly than by going to a fitness center. Privacy at Home – You dont have to think about your wearouts and with whom you are training. Great Machine ! Recently purchased one home gym , it is a beast full of machines in one box. i am loving my workouts.